I saw this postcard of Old Dorena on EBay. 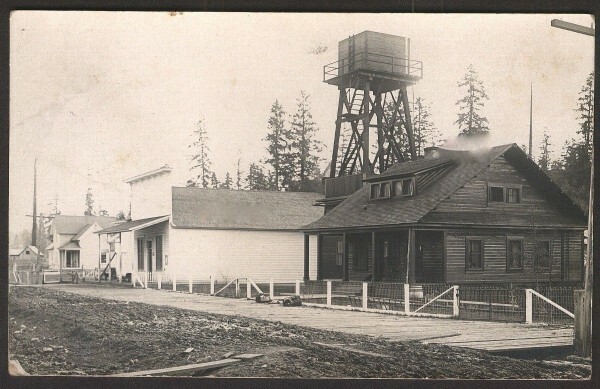 It shows the Dorena Store (the white building in the center) and a cool, old water tower. This photo dates from circa 1910, give or take a few years.